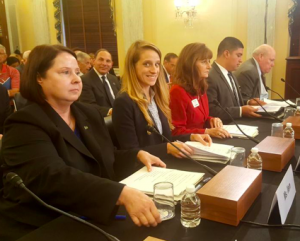 This Wednesday, IAVA Senior Legislative Associate Lauren Augustine testified before the Senate Committee on Veterans Affairs (SVAC) on the recommendations of the Commission on Care for the future of VA health care. The routine hearing took an unexpected turn and gave us an opportunity in our campaign to #DefendTheGIBill from the $3.4 billion cuts in SVAC Chairman Johnny Isakson’s (R-GA) so-called Veterans First Act. Though IAVA has been very clear for months that we opposes Veterans First because of the GI Bill cuts, Chairman Isakson asked our position on the bill. 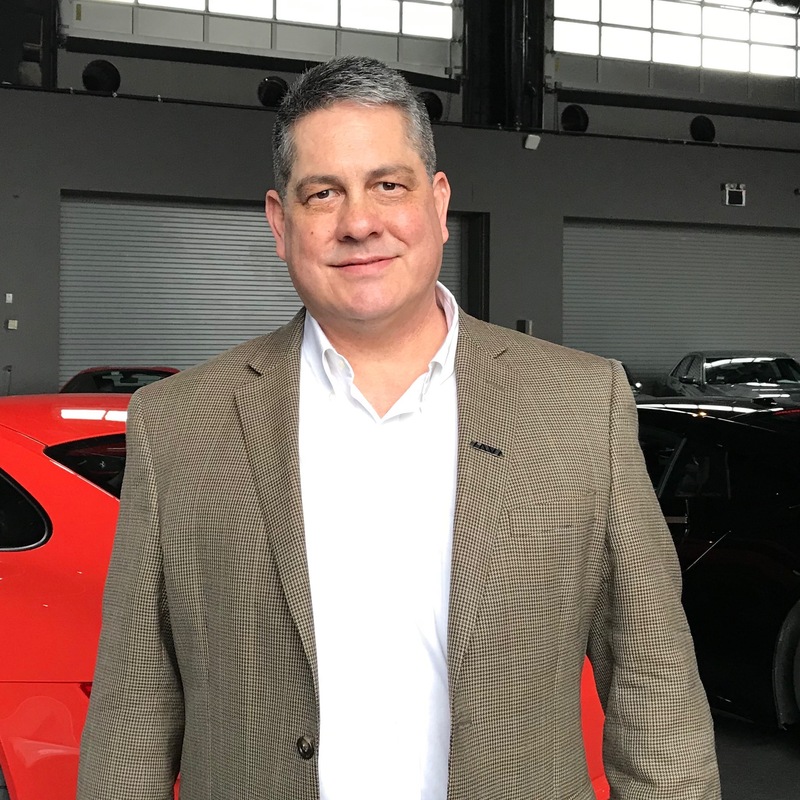 “Sir, we support many of the provisions [in the bill], but we strongly oppose the payfor, as we’ve publicly stated, and our 30,000 letters to Congress from our members have echoed,” Lauren answered. Senator Blumenthal jumped in to state that he doesn’t believe that additional funds needed for Veterans First should come from veterans programs and would look for other ways to pay for them. IAVA has met with both Senators – in fact we’ve met with more than 200 House and Senate offices since we started this campaign to #DefendTheGIBill in February. We have not let up. The over 33,000 message you’ve sent to Congress has held off the cuts, but the Senate still has time next week to push through the bill before they go on an extended campaign-season holiday. Our message to Chairman Isakson and Sen. Blumenthal: do the right thing for veterans and remove the billions in cuts to the GI Bill. We’ll be proud to stand with you when you do!